1. Navigate to File Manager, right click on the file you want to cross seed, choose Create New .torrent. 2. Config new torrent properties. Add your new tracker announce url. 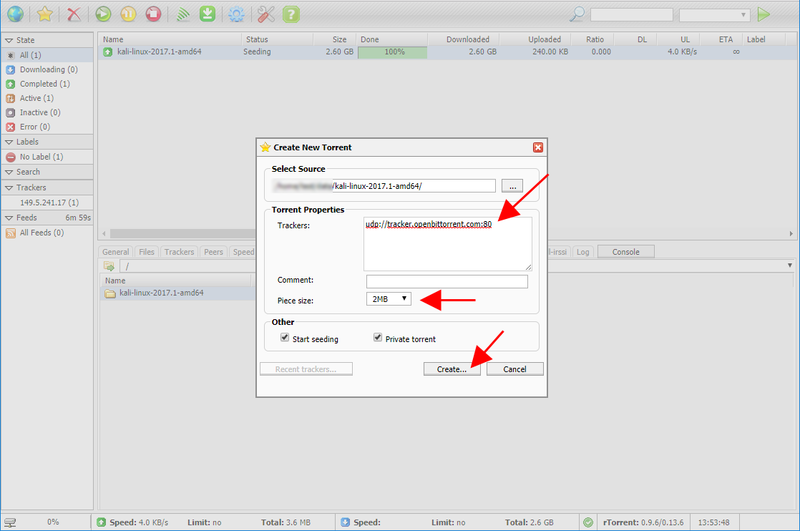 Start seeding (optional) tick this if you want your torrent to start seeding right created. 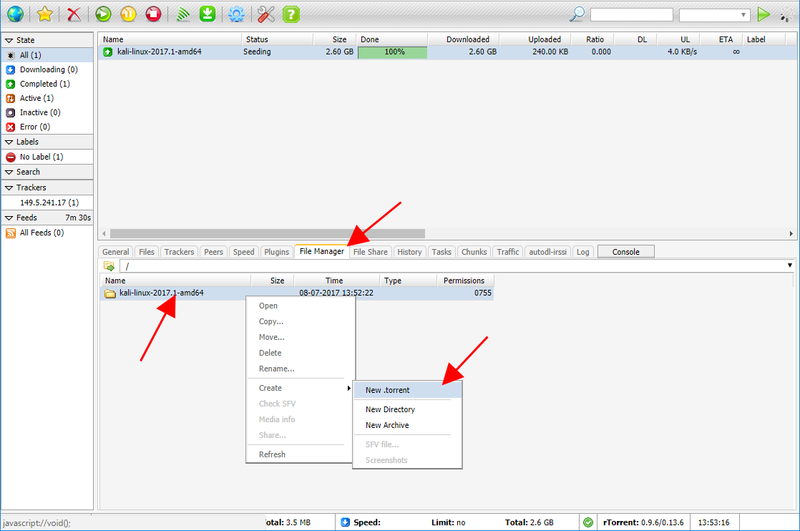 Private torrent : tick this if your traker is private . 3. New torrent created and ready to cross seed.